Nobody is going to throw money at you just because you’re having the excellent and new business idea. 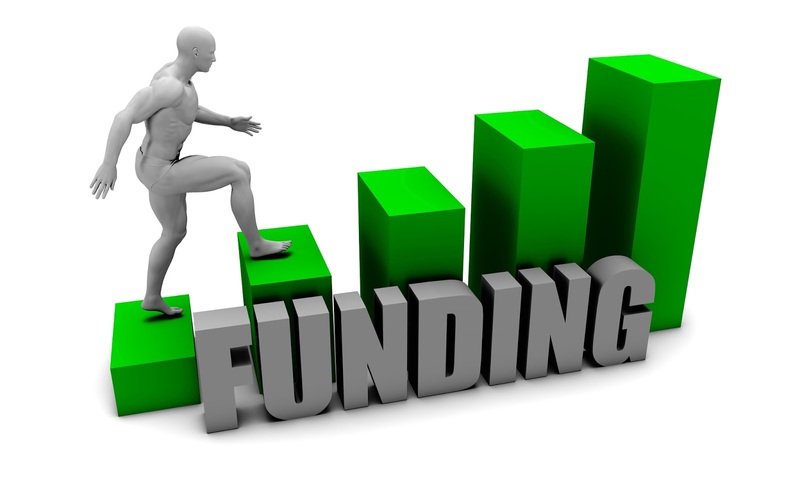 It is a tough task to get the funding on the initial stage of business. However, it doesn’t mean that entrepreneurs never get funds for startups. There are many creative options available for starting a business you probably not find while buying a home, car, or other consumer items. Here are some easy ways to find funding for your startup. Startups cost almost all-time low funding these days. More than 80 percent of startups are self-funded or you can call it bootstrapping. However, it may take a little longer time to save money but the advantage is that your business is yours only. You don’t have to give up control or equity. At early-stage startups, asking to friends and family for your need is the primary source of funding from non-personal funds. Professional investors always expect that you have already committed to showing your credibility from this source. Don’t expect outsiders to jump to into your idea if your family and friends don’t believe in you. Crowd-funding is the newest source of funding, where you can run an online campaign for your startup which includespre-buying of the product and later delivery, here one can qualify for a reward or give donations. Ask potential customers to fund your new idea and in exchange, you can provide signup discount to the customers at a discount, offers for early birdsor give exclusive support. Selling products before you launch them in a market is one of the highly effective ways to raise the fund for your business. Find potential business customers who can value your idea and willing to give you an advance before you launch your development. We can call it vendor funding or financing. Tangible assets are more beneficial than cash advance or loan. Now is a trend, where many manufacturers can be convinced to defer the payment until the goods are sold. There are many equipment finance firms that can offer up to 100% financing on startup needs.This valuable capital can be used for marketing expenses and payroll. Angel investors are those people who have surplus cash and want to invest in upcoming startups.They also offer mentoring or advice along with capital investment. Many startups like Yahoo, Google and Alibaba are the results of Angel investors (i.e softbank). However, they prefer to take higher returns for those lesser amount investments. Toenhance startups in India, the Government of India has raised more than 10,000 Crore Fund in the budget 2014-15. SIDBI (Small Industries Development Bank of India) offers loans to MSME sector.‘Pradhan Mantri Micro Units Development and Refinance Agency Limited (MUDRA)’also starts to give benefits to around 10 lakhs SMEs. You only need to submit a business plan and once the plan approved, you will get the loan sanctioned. There are other different programs for different states of India such as Kerala State Self Entrepreneur Development Mission (KSSEDM), Rajasthan Startup Fest, Maharashtra Centre for Entrepreneurship Development, etc. Generally, banks are the first place entrepreneurs go when planning about funding. The banks provide two types of financing for businesses namely - working capital loan and funding. Working Capital loan is the loan given to revenue generating operations where the loan limit is pre-decided. Funding from the bank, one can get by involving the bank into the usual process of sharing the business plan, project report, and valuation details. Most of the Indian banks offer SME finance through their various schemes.